In 1969, the Leith family opened Leith Lincoln, its first dealership, in Raleigh, NC. Today, Leith Lincoln is proud to be part of the 33-dealer Leith Automotive Group, which is still a family-run business. Leith Lincoln offers the full line of new Lincoln vehicles, as well as access to an inventory of almost 2,000 pre-owned vehicles. We also carry a large inventory of manufacturer-approved parts so our factory-certified technicians can maintain or repair your vehicle quickly and get you back on the road. 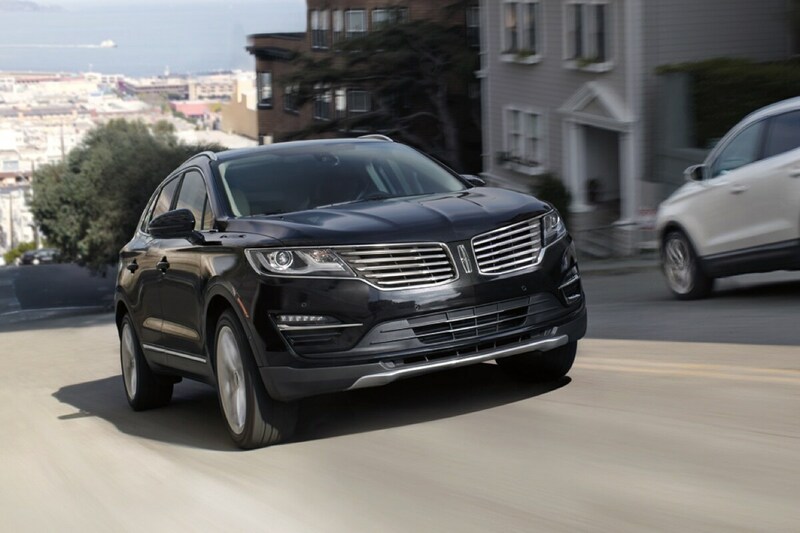 We have the latest selection of new Lincoln models, from the classic Lincoln Continental to the chic and versatile Lincoln MKX SUV, or the reliable and luxurious Lincoln Navigator. We also feature the newest in the market for Lincoln MKC, Lincoln MKT, and Lincoln MKZ. Whether you're in the market for a sedan or a SUV, Leith Lincoln is the place to start your new car journey. 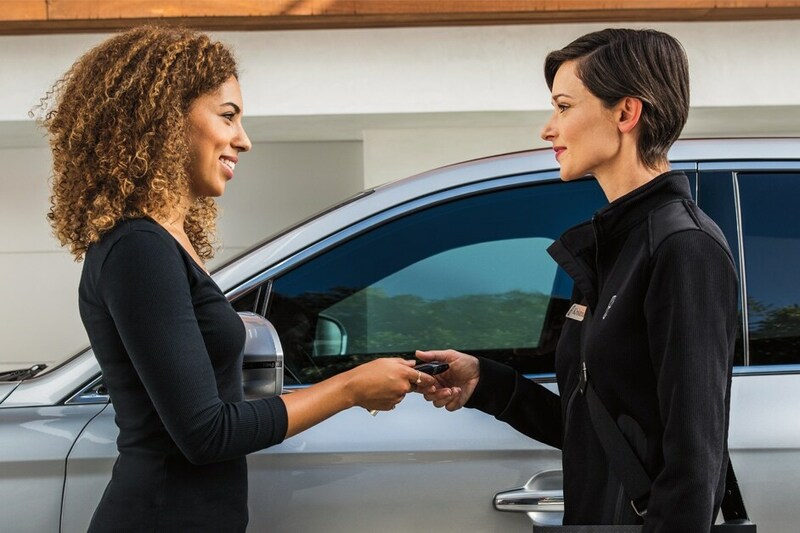 Feel free to browse our site for details on the latest Lincoln vehicles and technologies, as well as information on our current collection of pre-owned vehicles. If you have any questions, feel free to contact us directly by phone, 919-872-9500 or email sales@leithlincoln.com. Our experienced salesmen and factory-certified technicians are eager to help you with your automotive needs. We serve Raleigh, Clayton, Wake Forest, Wendell, Zebulon and Durham with our award-winning customer service in sales, finance, and service departments.